More Than Just A SAHM: Give Love on Mother’s Day! Being a mother is one of the most challenging yet the most rewarding jobs in the world. As each of these precious women is unique, each one has her own way of showing her unconditional and tireless love to her kids. So we honor our moms during this particular time of the year by showing our love for them through the most special way that we could think of. On Mother’s Day, we put them under the spotlight and make our moms feel the prettiest and most special. We give them sweet solutions like a trip to her favourite hangout spot, a day off from her usual household chores, a box of chocolates, a salon makeover or a bouquet of her favorite flowers. But have you ever thought about giving such a special woman in your life something that can last for more than a day or a week? Instead of going to the store and buying her a predictable gift,, why not sit down and take time to write an old-fashioned note to express your gratitude for everything she has done for you? Rather than a store-bought present, let your heartfelt love notes fill her heart as you take time to thank the woman who has gotten you out of bed and made you breakfast every morning, picked you up and patched your wounds, kept a vigil by your bedside whenever you were sick and stood by you all these years. 1. Remind her she is loved. Just as she has given you unconditional and tireless love, remind her that you feel the same way for her. Sometimes, telling someone we love them can feel awkward or too mushy, but words can flow much easier on paper and are just as meaningful. 2. Write thank you notes for all she’s done. 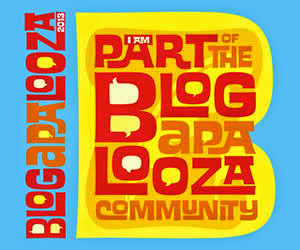 Think back on every loving task mom has done for you – whether big or small. The more you can think of and the further back you go is a testament to her that you haven’t forgotten any of her good deeds and that you appreciate every one of them. 3. Remember that when you say “sorry”, you start healing. The great thing about moms is that they forgive easily and perfectly even when there are misunderstandings or when you have not appreciated her as much. Even so, reading a heartfelt apology would go a long way to make both of you feel better. 4. 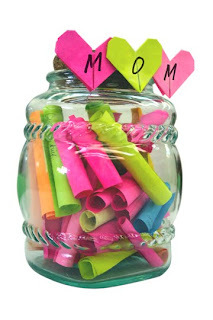 Collect a Jar of Heartfelt Notes. Finally, when you’re done, collect all your love notes and place them in a jar by her bedside, so she can wake up to the best surprise. Don’t be afraid to get creative in starting with this project. 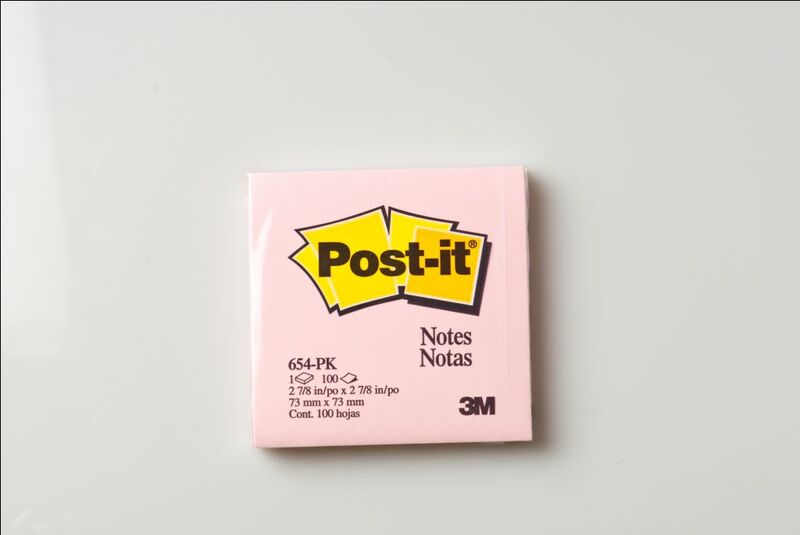 Use Post-it® Cube Notes that come in different sizes and varied colors to fill up your jar. You can also opt to use Post-it® Notes in assorted neon or pastel colors to write down each loving note. Decorate the jar as well with ribbons, acrylic paint or glitter glue. 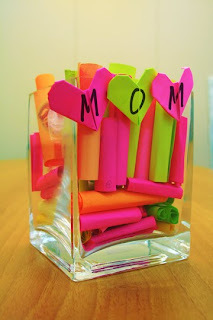 Even after Mother’s Day, you can continuously leave the jar and a pad of Post-it® Notes on the kitchen or anywhere accessible to the entire family and start collecting 365 days worth of love notes from everyone. 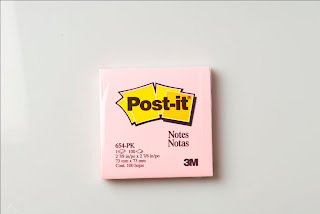 Post-it® is a trademark of 3M.